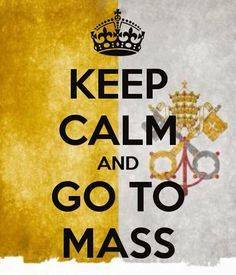 This weekend: Blessing of Throats at both Masses, and Scout Sunday on Sunday! Thanks to those who worked hard to prepare a delicious Polish Platter Dinner last Sunday, serving over 200 dinners! !